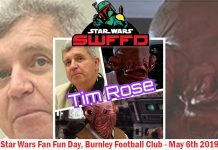 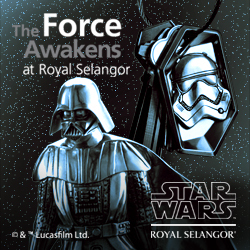 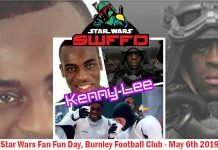 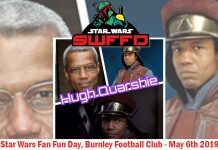 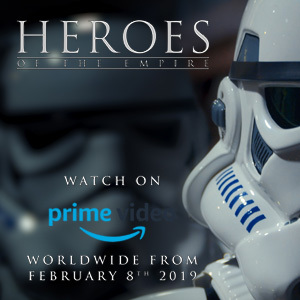 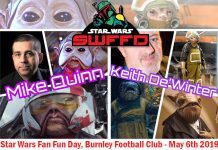 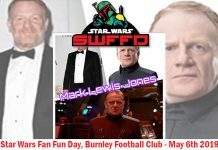 Star Wars Fan Fun Day takes place on May 6th 2019 at Burnley Football Club. 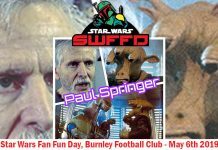 The next guest announcement following Michael Culver, Sian Phillips and Mary Oyaya is Russel Balogh. 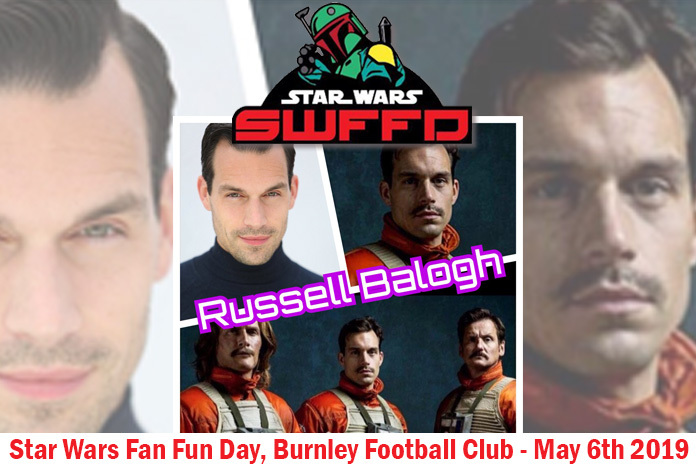 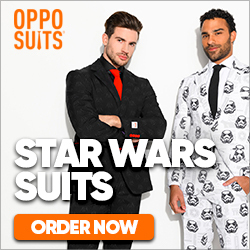 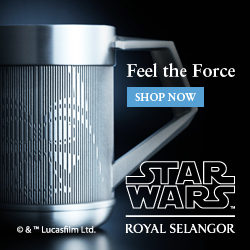 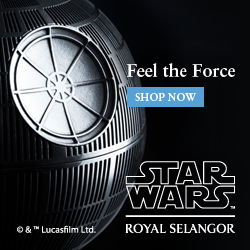 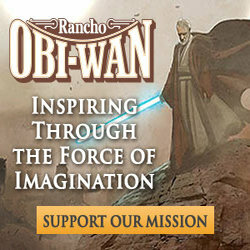 Balogh played Major Ralo Surrel (Red Eleven) in Rogue One: A Star Wars Story.